Man has made so little impact on Namibia’s landscape that it can be said that Namibia truly reflects nature in its original form. With a land mass over 3 times that of Great Britain and with a population of around 2 million, Namibia boasts one of the world’s lowest population densities. 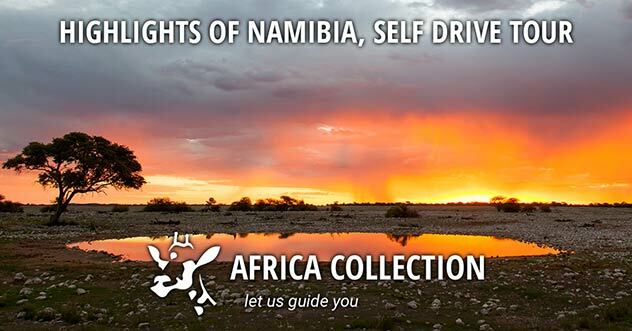 This 15 day self-drive tour takes in many of the highlights of Namibia, starting in Windhoek. Remember, you must like driving to enjoy this one! 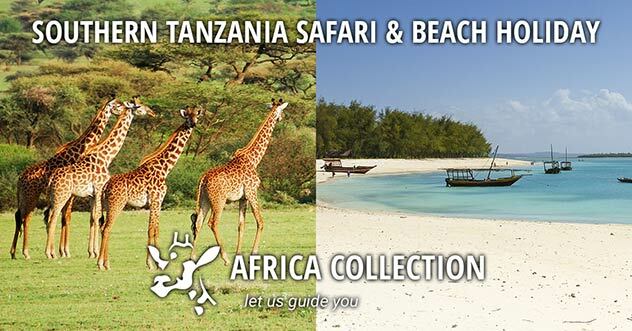 Safari in the famous Etosha National Park, surrounding a parched salt desert. Damaraland, a harsh, sparsely populated, rocky environment is home to the Desert Elephant and Black Rhino. An area of untamed scenic beauty, Damaraland offers a fascinating range of landscapes and environments to explore, ranging from huge open grassland plains to mountains and gorges, with desert prevalent as you move further west. It's also home to the highest mountain in Namibia - The Brandberg, or 'Fire Mountain'. The mountain has some fascinating carved art and engravings, as does Twyfelfontein which has one of the largest collections in the whole of Africa. Close to Twyfelfontein lie interesting geological features such as Burnt Mountain, the 'Organ Pipes' and the Petrified Forest, which is over 200 million years old. 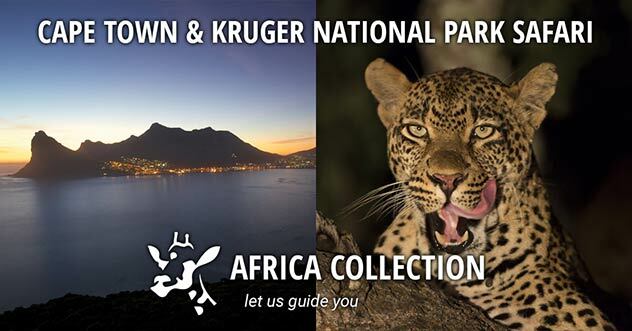 Wildlife is present in abundance, with elephants, ostriches, black rhino and springbok all part of this extraordinary landscape. An area of untamed beauty, Damaraland offers a fascinating range of landscapes and environments to explore, ranging from huge open grassland plains to mountains and gorges. After breakfast travel through Khorixas and then Outjo to Ongava Private Game Reserve for a 2 night stay. Then head through spectacular Etosha National Park where you will stay at one of the Mushara Collection lodges for a further 2 nights. Etosha National Park covers some 8,600 square miles of northwestern Namibia and has been a game reserve since 1907, and was made a National Park in 1967. ’Etosha’ rather aptly translates as ‘Great White Place’ - the name coming from the Etosha Pan which is a 75 mile long dry salt lakebed and surroundings which are part of the Kalahari Basin. 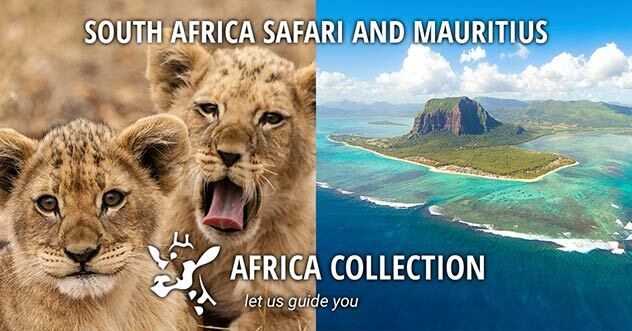 The savannah area around the pan is home to herds of elephants and migratory birds as well as flamingos, zebra, blue wildebeest and springbok, the endangered black rhinoceros, lions, leopards and antelopes. The greater park is home to several hundred species of mammals, reptiles and birds. Etosha National Park is Namibia's premier wildlife destination and one of Africa's largest game reserves, with large herds of wildlife teem around the waterholes and the endless plains. Etosha National Park is Namibia's premier wildlife destination and one of Africa's largest game reserves, with wildlife teaming around the waterholes and plains. The main attraction of Mushara is its proximity to Etosha National Park, home to numerous predator, mammal and bird species. Great attention has been paid to the décor. The main attraction of Mushara is its proximity to Etosha National Park, which is home to numerous predator, mammal and bird species. Great attention has been paid to the décor & furnishing. The main attraction of Mushara is its proximity to Etosha National Park, home to numerous predator, mammal and bird species. Great attention has been paid to the décor, which is an eclectic blend of traditional, African and modern art. Each thatched en-suite chalet at Mushara Lodge is extremely spacious with air-conditioning and good amenities. A feature of Mushara Lodge is its large swimming pool. Mushara Outpost is a luxury traditional tented camp and Mushara Bush Camp offers a down-to-earth tented bush camp experience which is well suited as an affordable base for independent travellers and families. Guided game drives into the park allow guests to experience a fascinating perspective of wildlife in Etosha. Experience the best of both worlds in the two large, luxurious and exclusive villas, each with private plunge pool. 10 Chalets. Located just 8 km from the Von Lindequist Gate on the eastern boundary of Etosha National Park, Mushara Lodge is an ideal overnight stop for visitors to the game reserve. The lodge consists of ten spacious chalets, one family unit, a triple room and two single rooms. 2 Villas. Each of the two villas offer a secluded ambience, fine cuisine and luxurious accommodation. Each villa features a private plunge pool and over 140 square meters of space. Each villa features a small private library, ensuite bathroom, air conditioning and mini bar. 8 Tented Chalets. Mushara Outpost features accommodation for just 16 guests, in custom-designed and built canvas and wooden buildings. Situated by an ancient dry riverbed, the views are extraordinary and the Mushara Lodge combines a relaxed ambiance with comfort and exceptional service. 12 tents and 4 family units. This tented bush camp offers a very authentic experience and provides an excellent base for exploring Etosha National Park. 16 custom made 'tents' accommodate 32 adults and up to 8 children. The Mushara Bush Camp is particularly welcoming for children. Etosha National Park in northwestern Namibia has been a game reserve since 1907, and was made a National Park in 1967. 'Etosha' rather aptly translates as ‘Great White Place’. Etosha National Park covers some 8,600 square miles of northwestern Namibia and has been a game reserve since 1907, and was made a National Park in 1967. ’Etosha’ rather aptly translates as ‘Great White Place’ - the name coming from the Etosha Pan which is a 75 mile long dry salt lakebed and surroundings which are part of the Kalahari Basin. The savannah area around the pan is home to herds of elephants and migratory birds as well as flamingos, zebra, blue wildebeest and springbok, the endangered black rhinoceros, lions, leopards and antelopes. The greater park is home to several hundred species of mammals, reptiles and birds. Close to Twyfelfontein lies two interesting features, Burnt Mountain and the 'Organ Pipes', a geological feature caused by weathering around dolorite pillars. Burnt Mountain get its name from the areas of black limestone that surround the base.On the southern border of the park lies the Ondundozonananandana hills (Leopard Hills). This striking name translates as ‘place where young boy herding cattle went to never return’ - an indication of the number of cat predators including leopards in the area. Most of the park is savanna woodlands except for areas close to the pan, with sandveld in the north eastern corner containing Acacia and Terminalia trees in abundance.Visitors on safari can expect to see an abundance of African elephant, giraffe, lions and leopards as well as numerous other species in abundance. More rarely seen are the black rhinoceros and white rhinoceros. Visitors on safari can expect to see an abundance of African elephant, giraffe, lions and leopards as well as numerous other species in abundance. More rarely seen are the black rhinoceros and white rhinoceros. The dry season in Namibia (May to October) is the best time to visit for wildlife viewing, as many of the animals congregate by the numerous waterholes and the grasses are lower than at other times of year, offering a better view. During the rainy season (November to April) the landscape is transformed with into a lush green oasis, with the massive salt plan turning into a temporary lake that attracts wetland birds and flamingo in untold thousands. Many birds from the Northern Hemisphere also migrate south to Etosha offering some spectacular viewing opportunities. 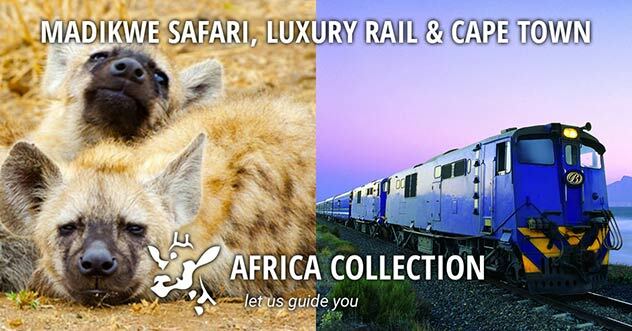 The AfriCat Foundation near Otjiwarongo aims to conserve and protect threatened wild cat species such as cheetah & leopard. 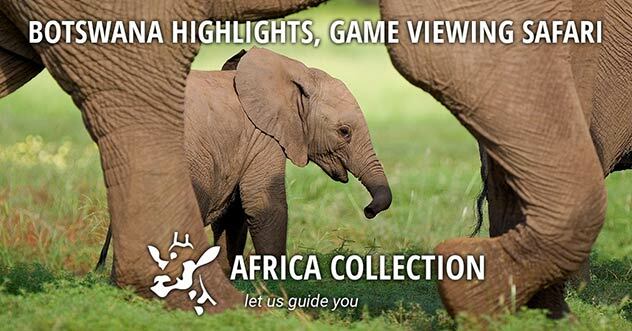 You can see the programme at work and learn more about these beautiful animals. A visit to Okonjima will give you an opportunity to witness some of AfriCat's work, and is a very worthwhile experience. It will also give you the opportunity to stay at one of their two camps, Plains Camp which is the original family homestead and Bush Camp, a luxury lodge. Activities at Okonjima include tracking rehabilitated carnivores on foot, visiting the AfriCat Carnivore Care & Information Centre or tracking leopards from a game–viewing vehicle. Okonjima also offers a guided Bushman Trail. 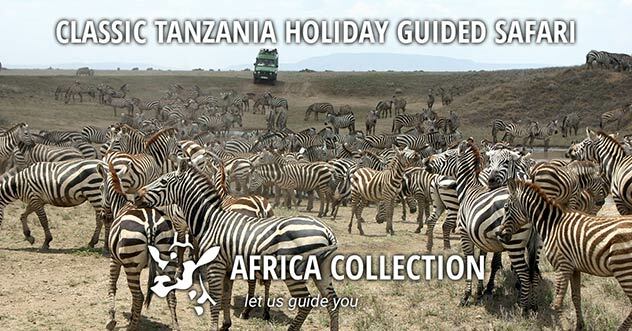 Birding and Game drives are offered on request and if guests stay longer than 2 days. It is also accessible by plane, equipped with its own air strip. Half an hour’s drive off the main road between Windhoek and Etosha, Okonjima, in the Omboroko Mountains in the Waterberg Plateau, is home to The AfriCat Foundation. Half an hour’s drive off the main road between Windhoek and Etosha, Okonjima, in the breathtaking Omboroko Mountains in the Waterberg Plateau, is home to The AfriCat Foundation. Head back to Windhoek today and drop your car, before your return flight to the UK. Namibia is a unique desert country, very popular with our clients, particularly those who have already visited South Africa. This 15 day self-drive tour takes in many of the highlights of Namibia, starting in Windhoek. Remember, you must like driving to enjoy this one! If you have more time still, head further south to the remote town of Luderitz & the ghost-town of Kolmanskop, before being awed by the 2nd largest canyon in the world, the Fish River Canyon. 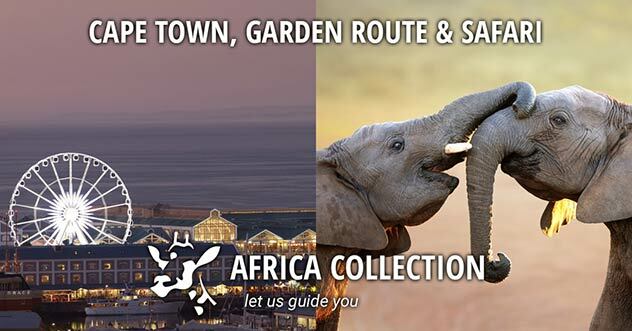 Or continue north & east through the Caprivi region, popping out in Botswana or the Victoria Falls. 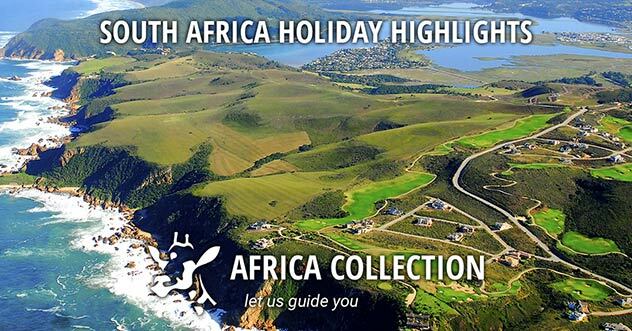 You can self-drive, fly-in or fully escorted grounds tours - please contact us for your tailor-made itinerary and quotation. "What an amazing adventure shared with a lovely group. So many highs, lots of laughs, fabulous hotels & lodges in top locations, wonderful hospitality and fantastic food and drink. It's back now to a bacon butty and normality. A big thank you for putting this trip together and all the hard work into its planning and execution." 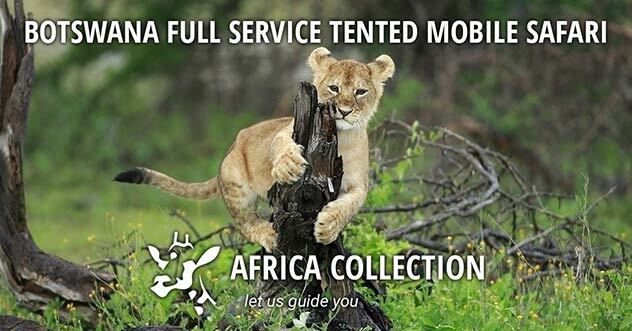 "Overall we totally loved the whole experience and would definitely do it again, use Africa Collection and your services again! Thank you again for organising it for us."